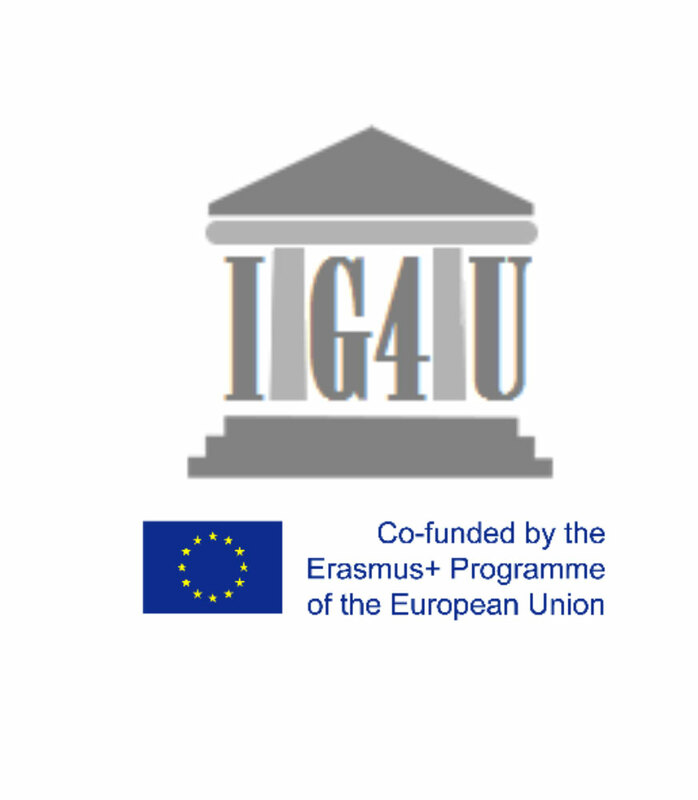 Information Technologies Governance for Tunsian Universities (ITG4TU) is a project of the Capacity Building in the field of Higher Education co-funded by the Erasmus+ Programme of the European Union. This project is aimed to gather a set of researchers from four european universities with a wide experience in developing and deploying IT Governance framework models from three different countries (Spain, Germany and Norway) to develop, adapt and test a new IT governance framework to be implemented in several Universities in Tunisia. European: University of Almería and University of Balearic Islands (Spain), SRH Hochschule Berlin (Germany) and Østfold University College (Norway). Tunissian: University of Gabes, University of Manouba, University of Tunis El Manar and University of Sfax.